We are proud to welcome the Navatman Dance company to Diwali Fest NJ 2018. 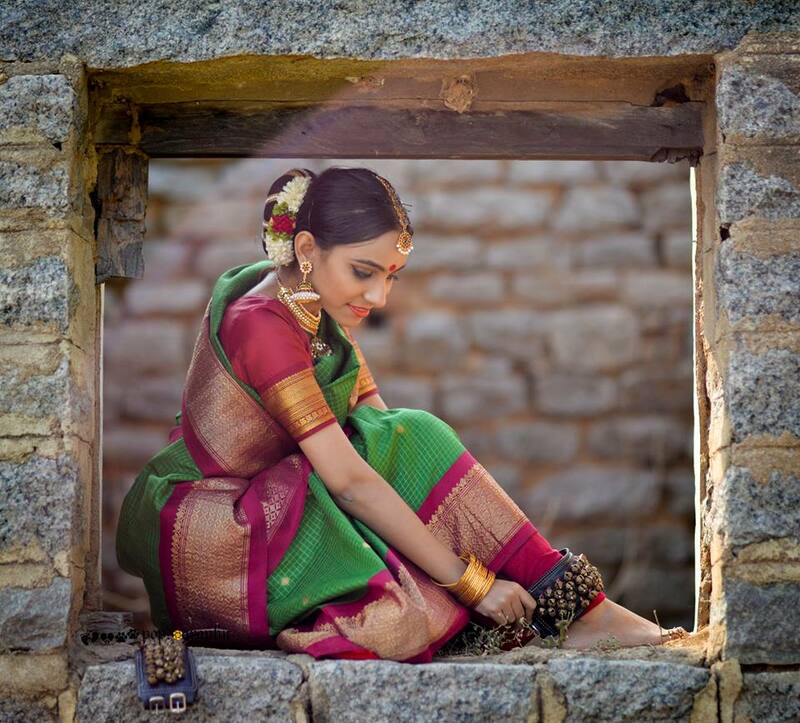 The dancers will be led by their artistic director Sahasra Sambamoorthi or ‘Sahi’ as she is fondly called. Sahi is an accomplished artist and founder of Navatman, an Indian classical dance company based in New York City. 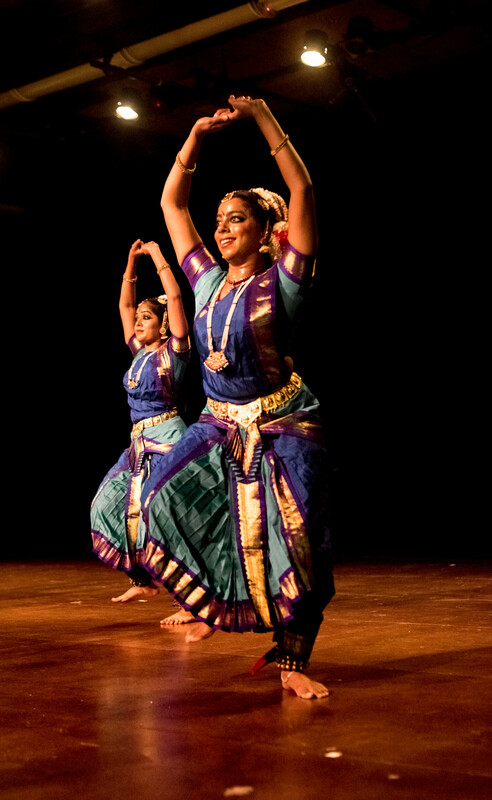 Navatman’s mission is to bring extraordinary, boundary-pushing productions on stage and make Indian classical dance accessible, easier to understand and experience without removing the beauties of tradition and history that the style developed from. Do not miss their performance of The Tales of Krishna at the festival. Krishna is the most endearing and relatable of the thousands of deities in the Hindu pantheon of gods, and perhaps the most well known in the western world. Some of Krishna’s stories of valor and his endearing antics as a child will be presented by the Navatman dancers using both Bharatanatyam and a little bit of the Navatman style of storytelling.